Through leadership coaching, we develop effective leaders at all levels of your organisation. This will help to achieve a measurable improvement in performance, and will drive sustainable change by embedding those skills and qualities needed to inspire others to achieve goals. Our belief is that to have a truly generative culture everyone needs to be engaged and that Safety is Through Everyone’s Participation – no matter what role they hold in an organisation. 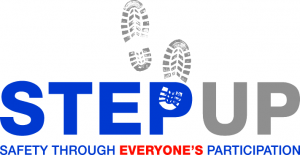 STEP Up™ connects leaders to your purpose and values, and builds better leadership capability at all levels in an organisation, to ensure a safer, higher-quality and more efficient organisation. 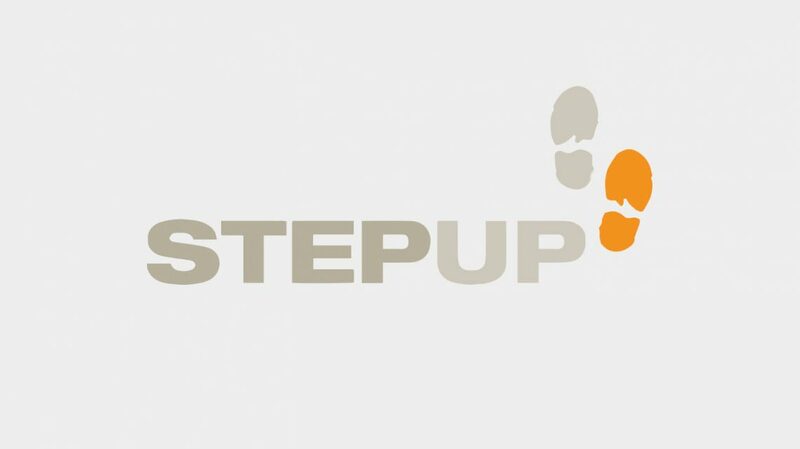 STEP Up™ is part of our range of powerful leadership development programmes, which includes FIRST STEP ™, STEP Up Accelerator, STEP One and STEP Back. This programme promotes ‘positive and proactive safety leadership’, and it is this behaviour which, I believe, will make a fundamental difference to health and safety on projects, sites and facilities’ operations. Having a high level of health and safety across our operations is vital to our ongoing success; people implement the lessons learnt from the workshop into their daily activity. The course is designed to develop VINCI’s people in the art and skills of Safety Culture and Leadership. Leaders need to know what is the RIGHT thing to do and when. Our aligned programmes for Board members, Senior Leaders and Operational Leaders help to build their ambition and capability to deliver their growth goals. We further develop their knowledge of and skills in applying best practice tools of leadership. We created a bold, innovative, bespoke immersive simulation, which is set in a Power Plant in Swindon, UK. Embedded in this world are the issues and needs that reflect the learning outcomes. It is dramatised by actor facilitators and provides a truly immersive, practical development learning experience. We can say this seminar is an overwhelming success and rapidly gained the reputation of a ‘must attend’ seminar for all levels of management within the company. It has been, without a doubt, the best investment we have made in our drive to strengthen and further develop our EHSQ Culture.